There are many different Visas that citizens from other countries can get to do business in or work in the United States. E-2 investor visa lets an individual enter the United States to work grounded on any investment the person will have control of while inside the US. This visa generally has to be renewed each two-year period, but there not a limit to how many times it can be renewed. This investment needs to be “substantial”. An example of an Italian citizen who came to the United States under E-2 investor visa is Mario Rossi who invested and purchased an Italian restaurant both in Miami and New York. American workers work in these restaurant and Rossi made a substantial investment in this country. Plan to create or preserve 10 permanent full-time jobs for US workers. Congress developed the EB-5 Program in late 1990s to help the US economy by capital investment and job creation by any foreign investors. 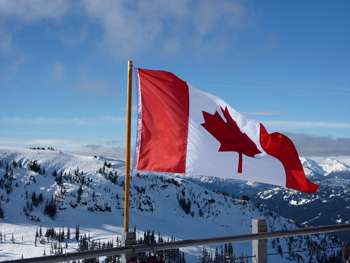 In 1992, Congress developed the Program for Immigrant Investor, also referred to as Regional Centre Program. This puts aside visas of the EB-5 class for those who make aninvestment in commercial enterprises linked with Regional Centres with approval by Immigration based on proposals for promoting economic growth. An attorney should be retained to help with the paperwork involved in these programs. You can contract an attorney in Italy or an American attorney if any problems develop. 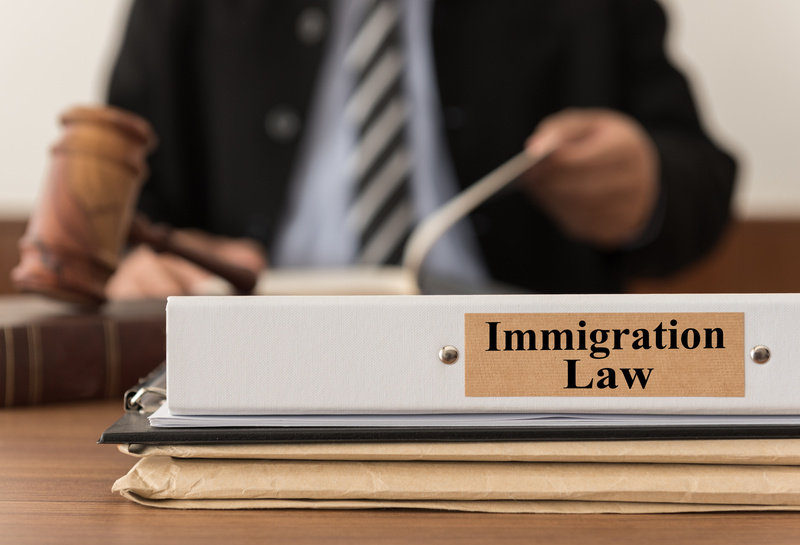 If you do need an attorney in the United States it is strongly advised to use an Italian speaking immigration attorney.